Net at Work is the premier Sage ERP solutions and accounting software consultant to midsized companies. 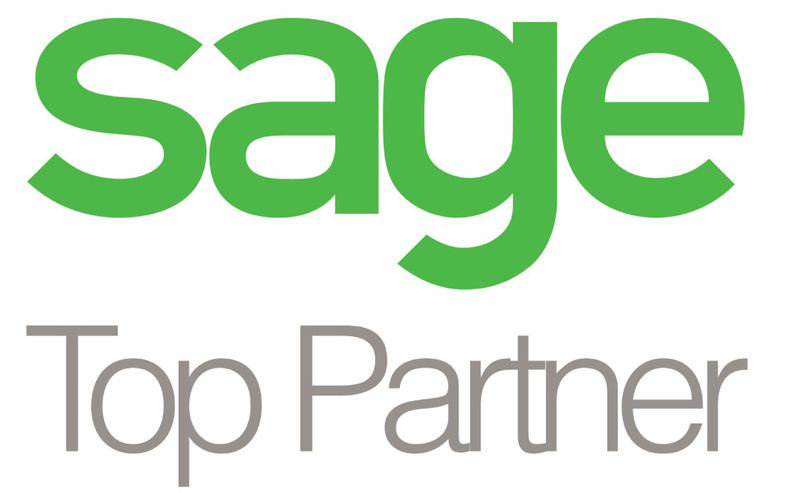 As the largest Sage reseller and Sage Partner, our team is comprised of the industry’s leading Sage ERP software consultants and developer staffs in the Northeast. As a certified Sage Software ERP partner for the full suite of Sage ERP product lines, we will listen, consult and provide your business with the most appropriate ERP accounting software solution regardless of industry or size. » Looking for Sage PRO (SBT, VisionPoint) Support, Upgrades or Migrations? If you have business processes, or existing systems that don’t fit into any out-of-the-box solutions, Net at Work can help. We specialize in custom development of modules and applications for Sage Software ERP solutions. If you have a complicated procedure, conversion or billing process, chances are we’ve already solved a similar issue for our clients. As leading ERP/accounting software consultants, we pride ourselves on being a source of information to businesses looking to make the right decisions when choosing accounting/financial software. We offer ongoing webinars and a series of guides on choosing the right accounting/ERP software.